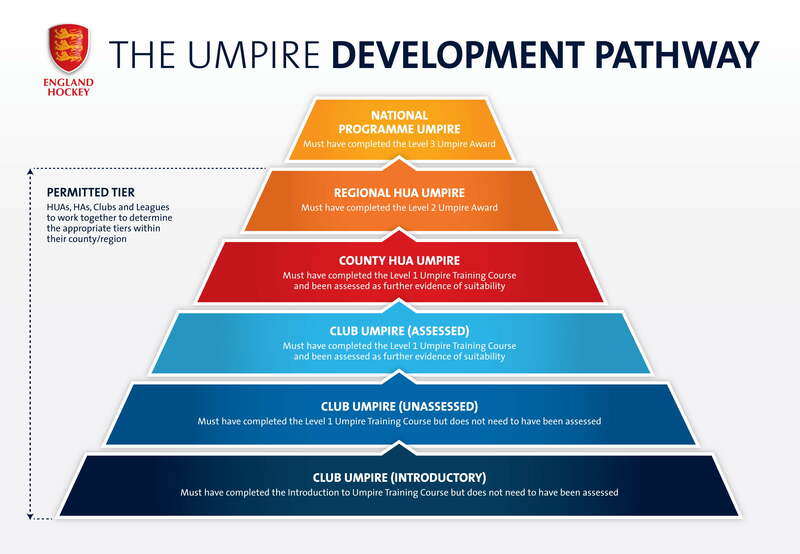 The club is always looking for more people to become involved in coaching and umpiring and we will actively invest in courses for members and parents who are willing to volunteer. England Hockey run regular courses up and down the country. If you are interested you can view and book onto courses via the England Hockey website. Talk to your captains or club officer to find out how you can be reimbursed for the cost of the course. Use this PDF to decide which coaching course or workshop is right for you.